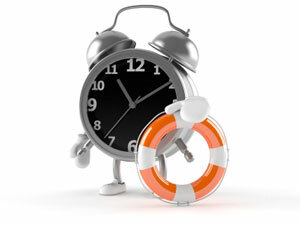 MCM Inventions, Inc. was founded in 2009 by Melissa Cleaver and her husband, Michael. The couple met while attending Texas A&M University in College Station, Texas. 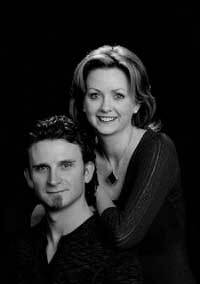 Michael earned a bachelors degree in Agricultural Development and Melissa attained a bachelors degree in Genetics. They graduated from college in December of 1999 and were married in Houston, Texas seven years later. The company’s first product line, Toothpaste 2 Go, was invented by Melissa while traveling to the National Science Teacher’s Conference in Boston, MA. While brushing her teeth that night, she noticed the small airplane icon on her bottle of travel-sized toothpaste and thought back to how much she had paid for that tube. She remembered that her travel-size toothpaste cost her 30 cents less than a full size tube of toothpaste, but she only got half as much actual toothpaste. Now, she could travel on an airplane with this smaller sized tube, but why was she paying so much more for so much less? Necessity truly is the mother of invention, and because of the potential savings for future travel, the Toothpaste 2 Go toothpaste refill system was born. 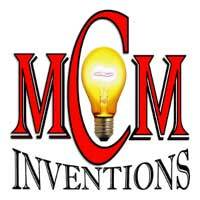 MCM Inventions, Inc. has many other useful innovations that are currently being patented and developed for future release. The company’s goal is to consistently provide you, their valued customers, with products that will save you both time and money, thus truly "making your everyday easier".